If you wish to file a Civil Rights program complaint of discrimination, complete the USDA Program Discrimination Complaint Form, found online or at any USDA office, or call (866) 632-9992 to request the form. You may also write a letter containing all of the information requested in the form. Send your completed complaint form or letter to us by mail at U.S. Department of Agriculture, Director, Office of Adjudication, 1400 Independence Avenue, S.W., Washington, D.C. 20250-9410, by fax (202) 690-7442 or email at program.intake@usda.gov. We understand that some of our members may already have an internet service. However, give us the opportunity to show you how your local cooperative can make Internet convenient and affordable at your home. Experience local customer service and installation and 24/7 monitoring that ensures ongoing quality of service that you expect and deserve. CMEC Connect is a line-of-sight, wireless broadband solution that allows subscribers the convenience of an always-on Internet product with speeds comparable to DSL. We are offering many different speed packages. There is a one-time basic installation of equipment charge of $99. Basic installation consists of a single wired internet connection to computer or router with up to 150 ft of CAT5 cable included. The installation of mounting poles and trenching services, if needed, will be at an additional charge. Subscribers must sign a 24-month contract which begins on the date of installation. CMEC Connect service covers approximately 90% of Coles-Moultrie Electric Cooperative’s service territory. It is a line-of-sight wireless broadband internet. Tree and terrain-challenged areas may not be able to receive a signal even though they fall within our service area. A technician will go to your location prepared to install the CMEC Connect equipment. If we are unable to receive a signal, there will be no charge to you. Our goal is to bring a fast, reliable, and affordable Internet solution to our membership and to areas underserved by a reliable internet product. Prior to May 18, 1938, attempts had been made to bring electrical energy to the sparsely populated rural areas, but were mostly unsuccessful. The existing power companies were mainly investor-owned utilities that were not interested in building the lines into the rural areas where only a few farmsteads per mile would use minimal amounts of electricity and where profits for stockholders would be hard to achieve. An individual rural resident had to either pay for the cost of installing the lines, or be fortunate to live near an existing line, in order to receive service. Under the terms of the Rural Electrification Act of 1936, rural residents and farmers could join together to form electric cooperatives and borrow funds from the Rural Electrification Administration (R.E.A.) for the purpose of constructing electrical lines and facilities. 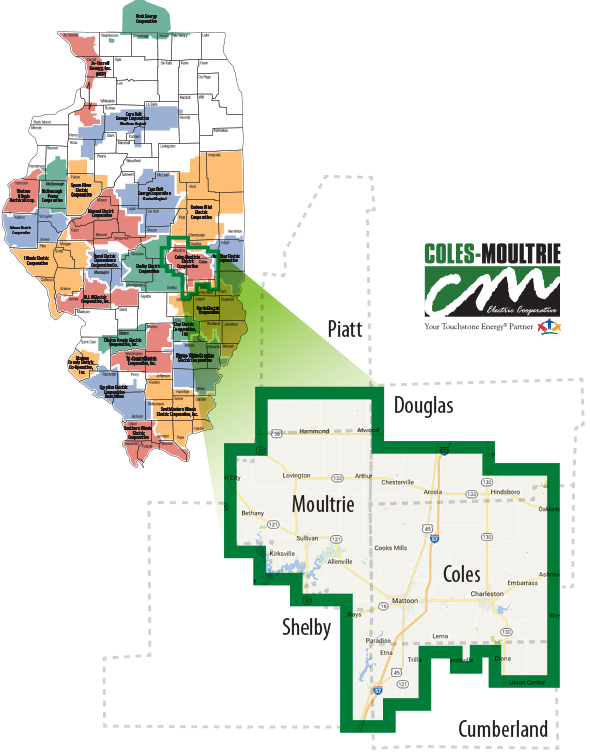 With the leadership of farm advisors Paul Krows and W. S. Myers, and the support of the Moultrie and Coles County Farm Bureaus, Coles-Moultrie Electric Cooperative was formed and incorporated. Three men from Moultrie County-John G. Waggoner, Carl McKown and Austin Shields- were named to serve on the incorporating board of directors with C. I. Campbell, Walter Daily, Lillian Cottingham and Leland Hallock from Coles County. Today, Coles-Moultrie Electric Cooperative (CMEC) has more than 9,500 members and an electrical distribution system stretching more than 1,900 miles, with a net utility plant value of more than $54, 000,000. Members are served in Clark, Cumberland, Douglas, Edgar, Piatt and Shelby Counties in addition to the two original Counties of Moultrie and Coles. 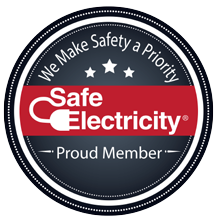 We provide electrical service to more than 8,000 residential members, 850 small commercial members, and large commercial members such as Sarah Bush Lincoln Health Center, manufacturing facilities such as Mattoon Precision, Inc. and Mid-State Tank Company, plus educational facilities such as Lake Land College and the Arland D. Williams, Jr. School in Mattoon. 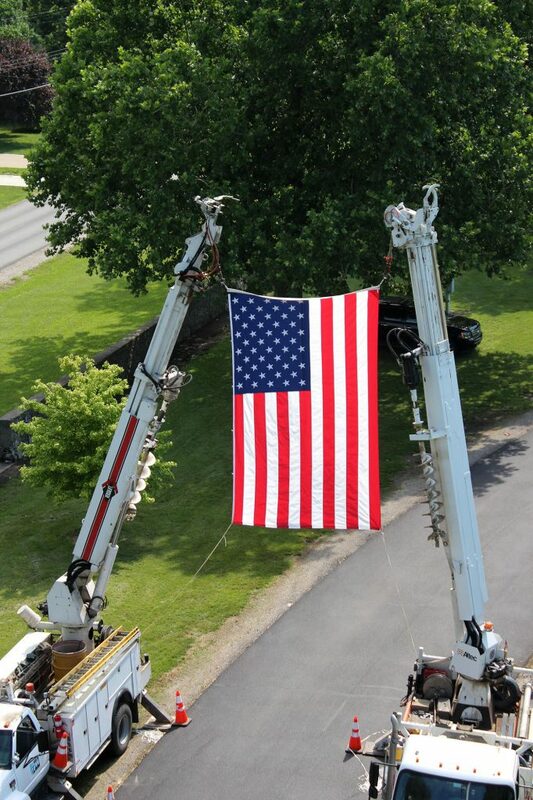 We have 30 local employees and annually pay more than $13,000 in property taxes to the counties we serve. Our annual total direct and indirect tax payments to local, state and federal units of government exceed $920,000.